We live in a technological world. Living in the 21st century requires much more than a basic ability to read, write, and perform simple mathematics. Engineering is the profession in which the knowledge of mathematics, science, and technology gained by study, experience and practice is applied to develop ways to utilize materials in nature for the benefit of society. Technology affects virtually every aspect of our lives, from enabling us to perform routine tasks to giving us the ability to make responsible and informed decisions that affect individuals, our society and our environment. Years ago, CIJE recognized that preparing for a radically different future would require a significant shift in education methods. Today, CIJE now provides extensive, ongoing teacher training to meet today’s changing needs. Experienced engineers visit all participating schools regularly to advise teachers on best practices. They are working together to revamp years of traditional classroom instruction to incorporate discovery and project-based learning. CIJE students, not teachers, provide the answers. Students who learn by trial and error are more prepared to overcome challenges and succeed in the working world. CIJE is currently implementing a never before offered two-year course in Scientific and Biomedical Engineering for high school students. This innovative curriculum prepares students for careers in engineering, programming and advanced technology. 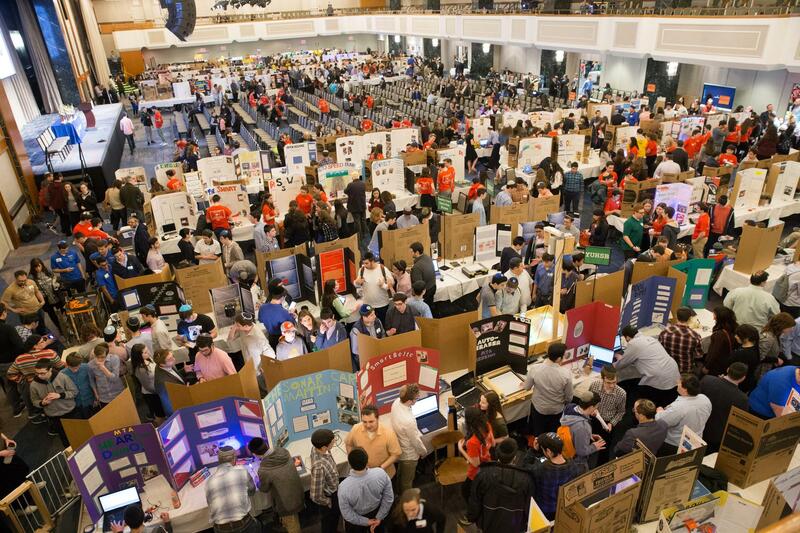 CIJE aim s to educate a generation of students in Jewish schools so that they can enter and compete in the global marketplace. CIJE provides each class with specialized equipment and materials, and trains teachers to “reorient” how they approach curricula. 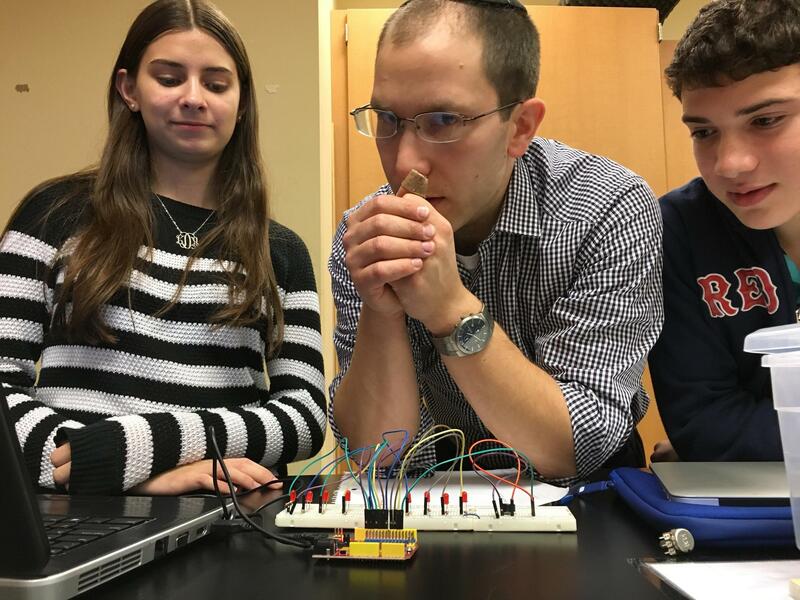 This unique program gives our Jewish day school and Yeshiva students a greater advantage with STEM skills that encourage innovation and creativity. 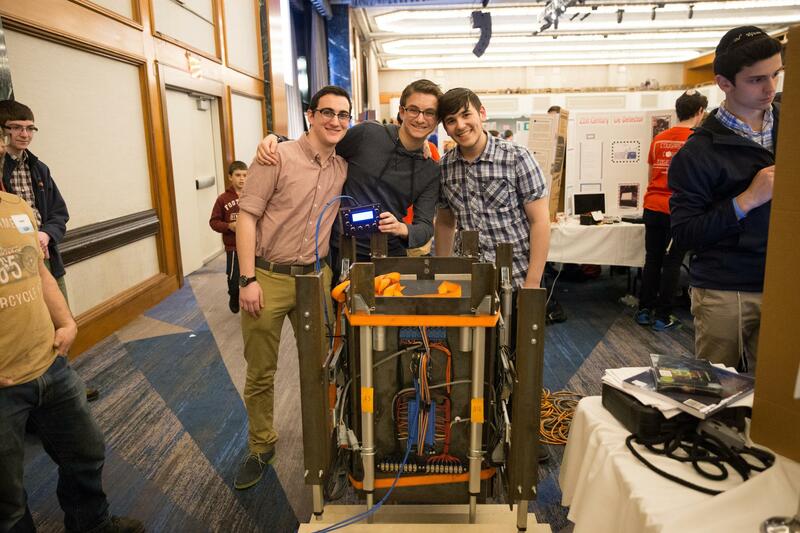 Throughout the course year, students work in engineering design teams and apply their inventiveness to develop various types of products and machines. 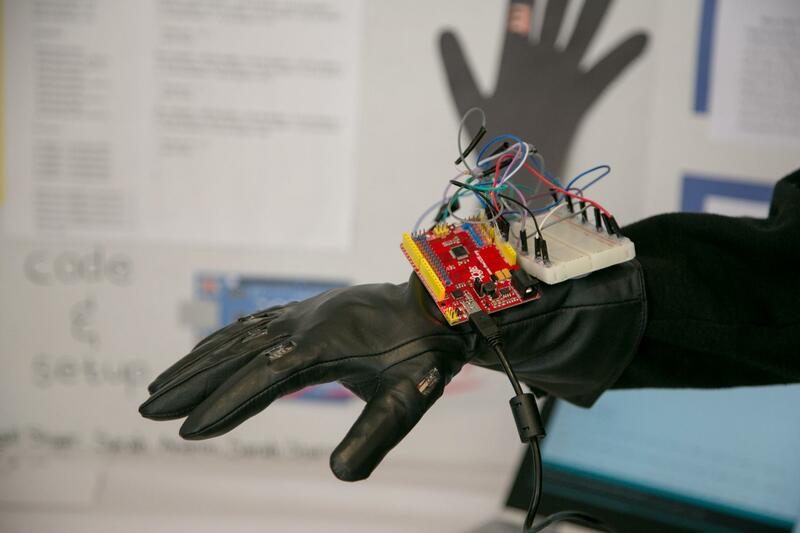 Projects range from advanced circuitry and bridge building, to developing prosthetic limbs.